Beth Fertig’s proposal was awarded $500 for sensory-motor equipment to improve behavior, attention and learning among students with autism and other sensory processing challenges. This EEA request helped the special needs population at the School: those with vision problems, cerebral palsy, autism, attention deficit, behavior and emotional problems in addition to deafness and hearing problems. 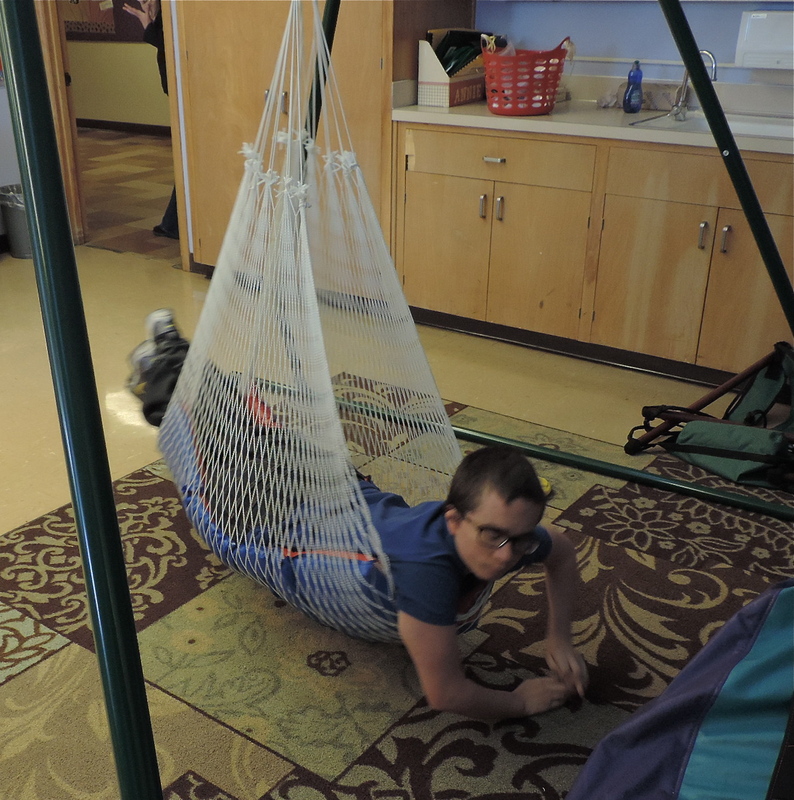 The School’s Occupational Therapist made this request and provided an excellent evaluation of how this equipment was helping students improve their behavior, their attention span, and their skills so that they can participate in a regular classroom. 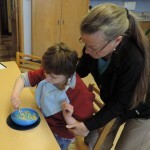 A scooper plate allowed students to feed themselves, rather than having staff spoon-feed them. A therapy net swing created a calming environment for an autistic student. The swing also improved posture and balance for other students. 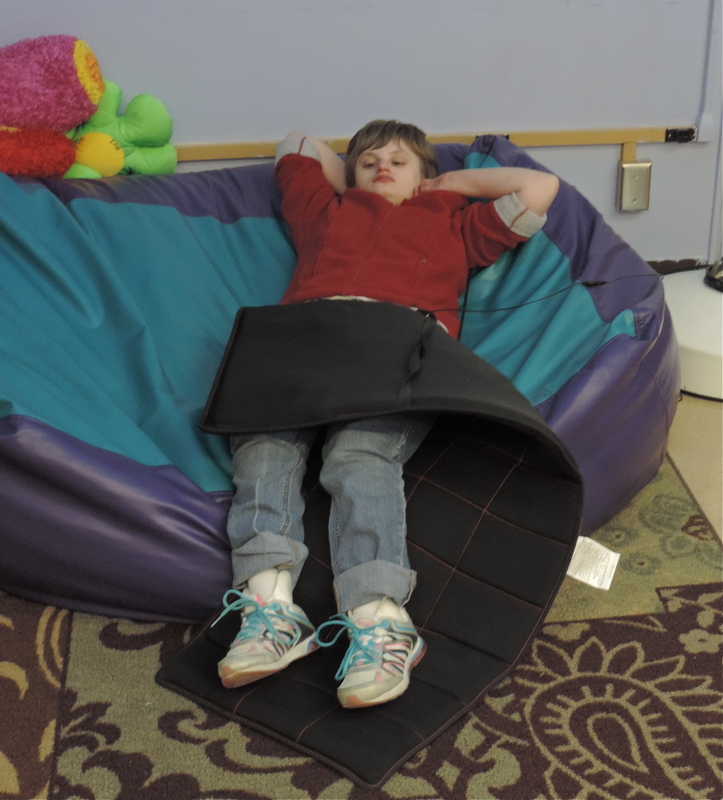 A vibrating massage mat and pillow provided a calming influence for deaf-blind students. The bamboo rain stick, a favorite of students who love to feel and sense the tumbling of the stones when rotated, has proven to be a great motivational tool as well. The large crash mat is a safety item for students who need a lot of muscle and joint activity. 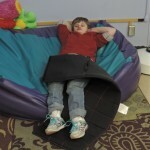 Several joint motion wraps, similar to a loose-fitting, stretchy butterfly suit, were purchased for students who need to learn how to regulate their own behavior so that they can be part of a classroom and develop independent living skills. 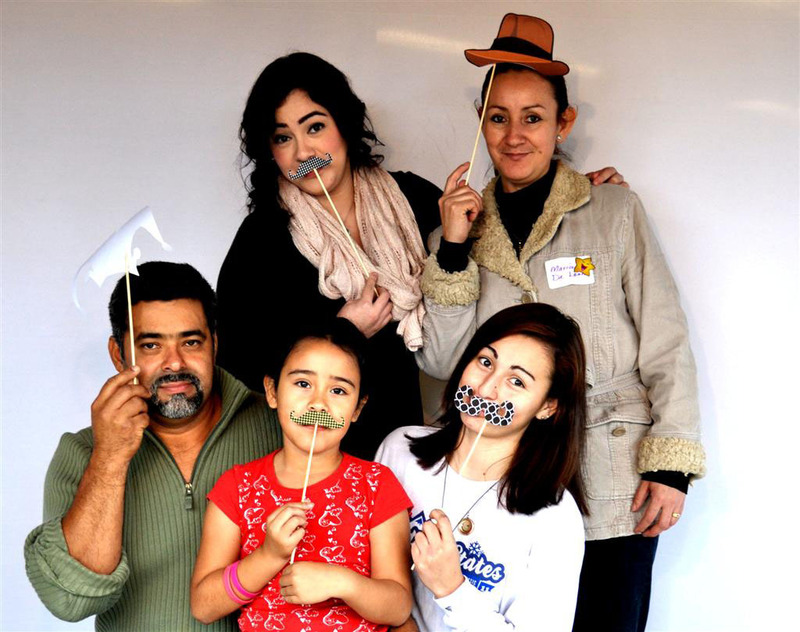 On the evaluation form, we ask grantees if there were things we could improve. By including her response in our Annual Report, we are implementing her suggestions. Any room for improvement only would be making future beneficiaries aware of the application process and the opportunities you have provided others. I hope you are able to make the local and extended OSD community aware of the wonderful ways you help our school. Thank you for this most generous award.